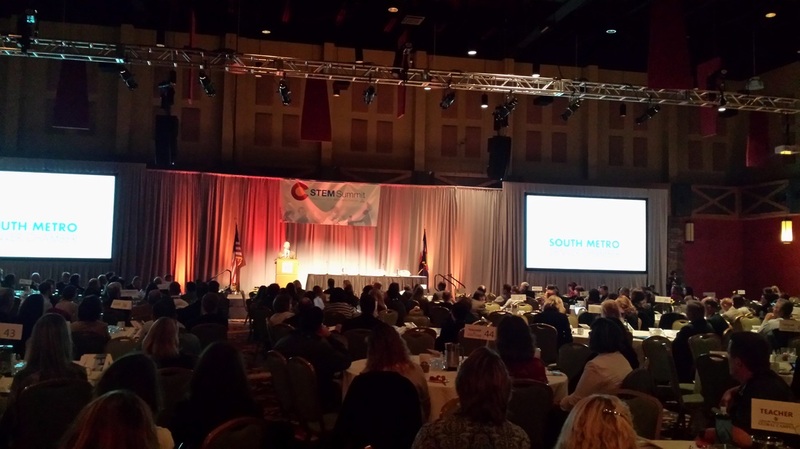 On Friday, October 30th, 2015, the South Metro Denver Chamber hosted its first ever Colorado STEM Summit at the Marriott Denver Tech Center. 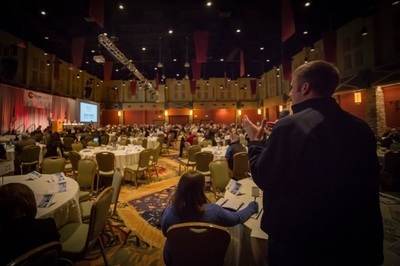 This day was monumental: over 600 people gathered to network, brainstorm, and hear from keynotes Lt. 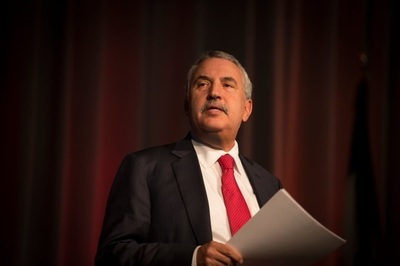 Governor Joe Garcia, Norman Augustine, and Thomas Friedman. 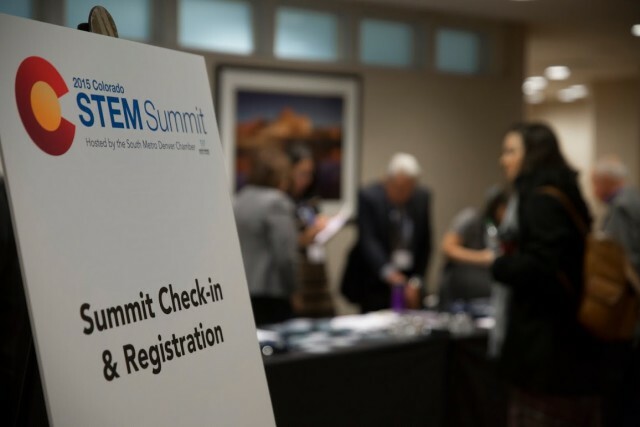 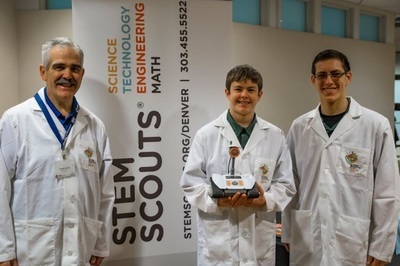 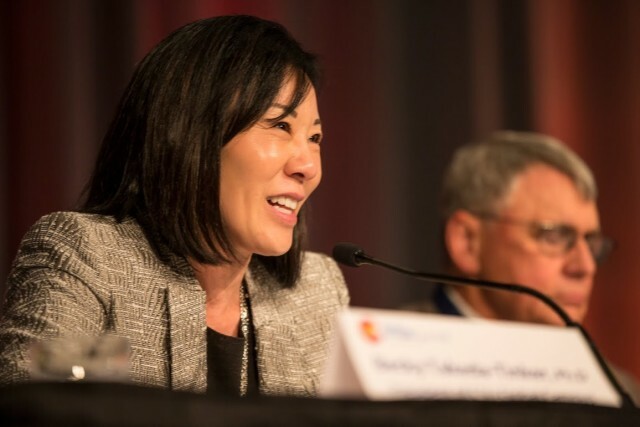 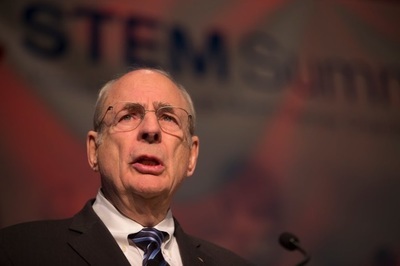 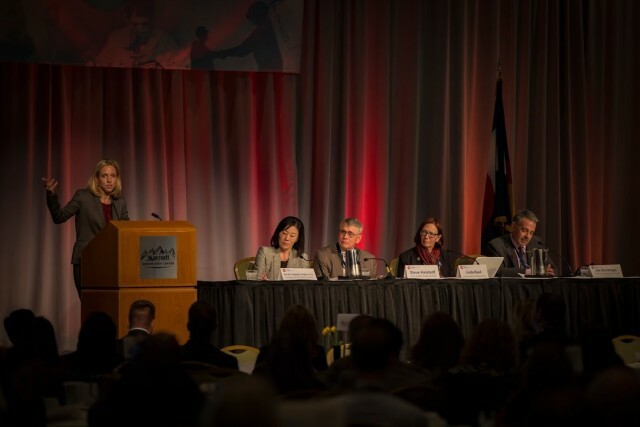 The mission of the Colorado STEM Summit is to create a non-partisan, highly interactive communication forum that aligns and connects business leaders, educators (p-12 and post-secondary), policy makers and stakeholders to a more synergistic Colorado STEM system. 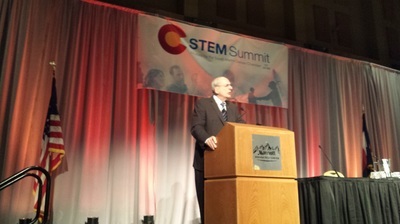 This summit will serve as a cohesive foundation to build upon with a focus on the needs and outcomes that will benefit all students and Colorado STEM industry partnerships. Check back for more information about our next Colorado STEM Summit.